When I am at a conference and a little burned out and don’t want to get stuck in a session for an hour, I head on over to the poster sessions. Poster sessions are a collection of specific projects grouped together in one area. You walk through the table and displays to see what interests you. 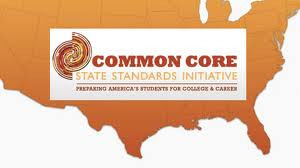 Two weeks ago I participated in conversations at FETC and on Facebook about the same topic, the Common Core State Standards. On Facebook the discussion was with a friend of mine who has moved to a new state. She is ready for the Common Core State Standards to be implemented fully because she’s tired of her children constantly having to be either behind or ahead of the curriculum. The topic was the same at FETC, where students have a high mobility rate, whether it’s changing schools within the district, around the state or around the country. However, while the teachers were excited, they were a bit concerned about how the standards were going to be implemented. Science education, today, focuses more on students than teachers. With the emphasis on the learner, we see that learning is an active process. From this perspective, learning outcomes do not necessarily depend on what the teacher presents. Rather, they are determined and valued based on the types of questions students are asking from the information they encounter and perceive. 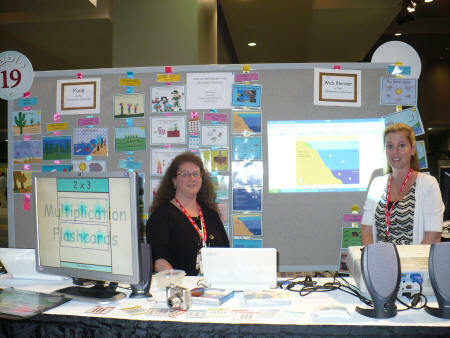 Pics4Learning.com chosen as one of the top 11 tools for 2011! Last week a good friend let me know that Pics4Learning.com was included in Hidden Webtools: 11 for 2011, a new eBook by Simple K12. I was thrilled to see that someone else sees Pics4Learning as valuable as we do.